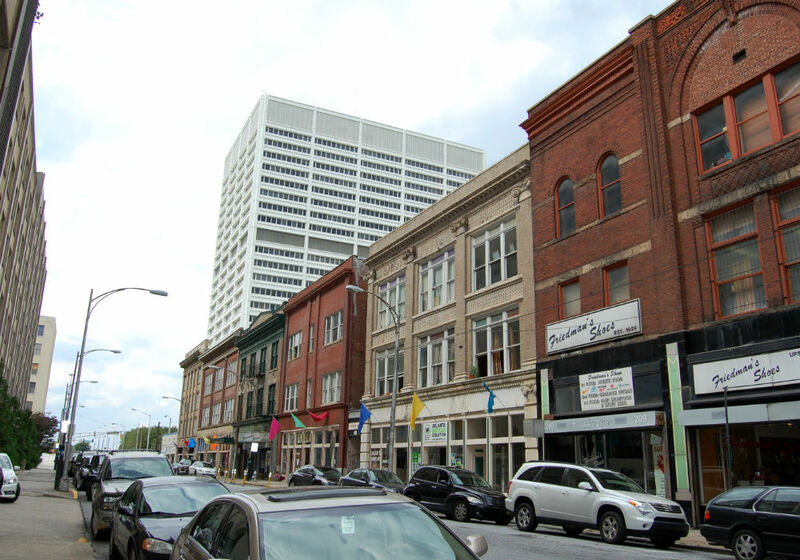 The Terminus Historic District consist of high-rise and low-rise masonry commercial, retail and office buildings in downtown Atlanta. The district encompasses the remnants of the historic commercial district south of the very railroad tracks from which Atlanta grew. The continuity of the Districts resources in style and type represent the area’s historical development together. The Atlanta Preservation Center is actively advocating for the placement of this proposed district on the National Register of Historic Places.